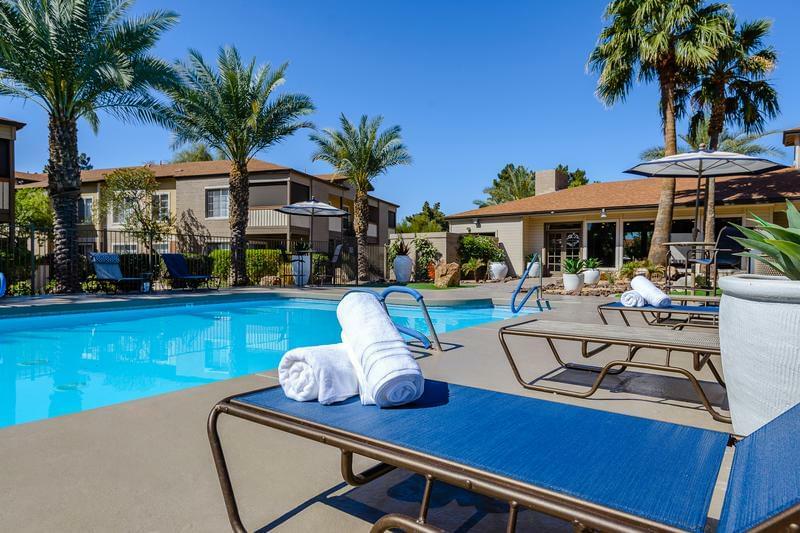 The Grand Canyon State has a little something for everyone – of course, one of the seven natural wonders of the world, the Grand Canyon, but Arizona also offers mountains and forests, vibrant nightlife in Phoenix and exciting professional sports teams. 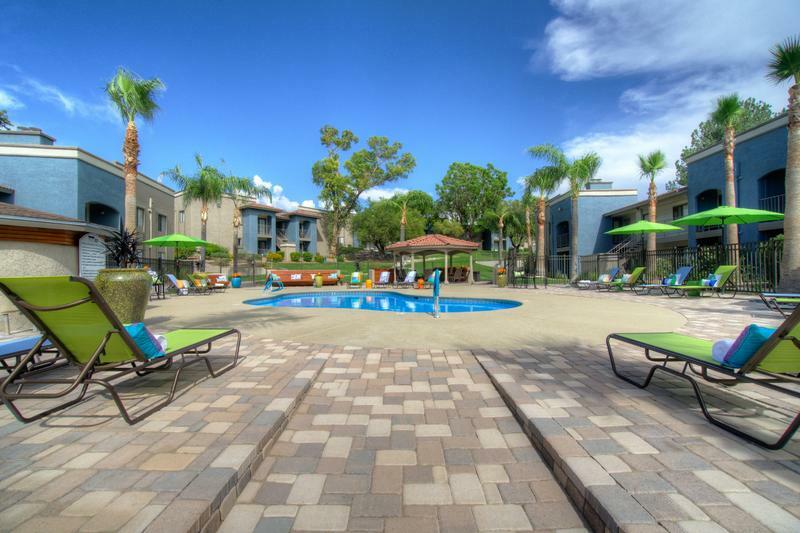 Aspen Square has the perfect apartments for rent in Arizona for you. 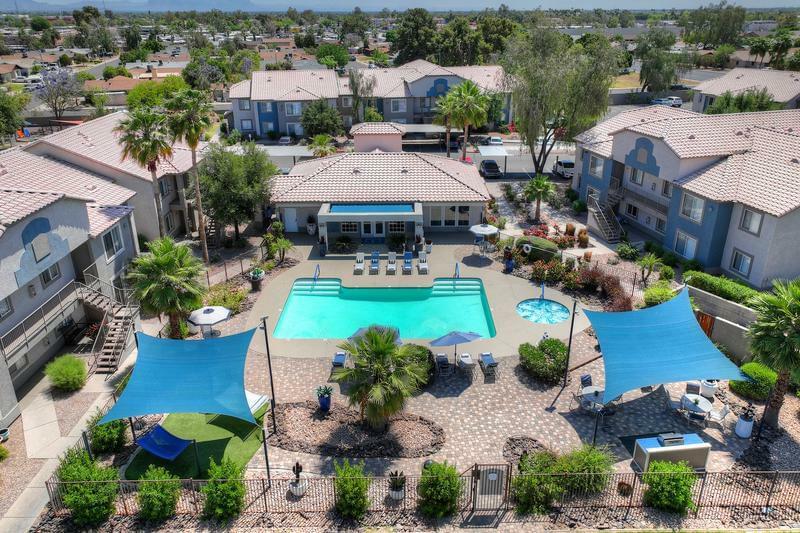 For over 50 years, Aspen Square has provided its residents quality apartment homes and our Arizona apartments are no exception. 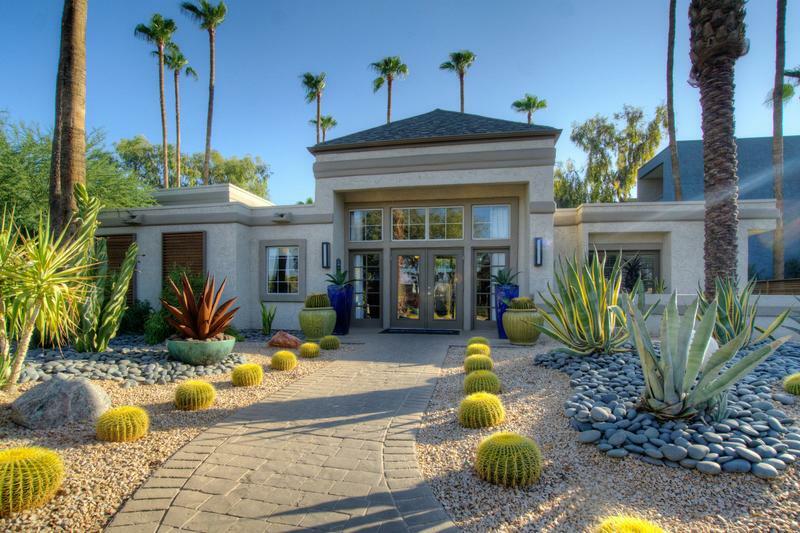 Find a place to call home with 6 different towns to live in like Avondale, Buckeye, Mesa, Peoria, Surprise, and Tuscon. 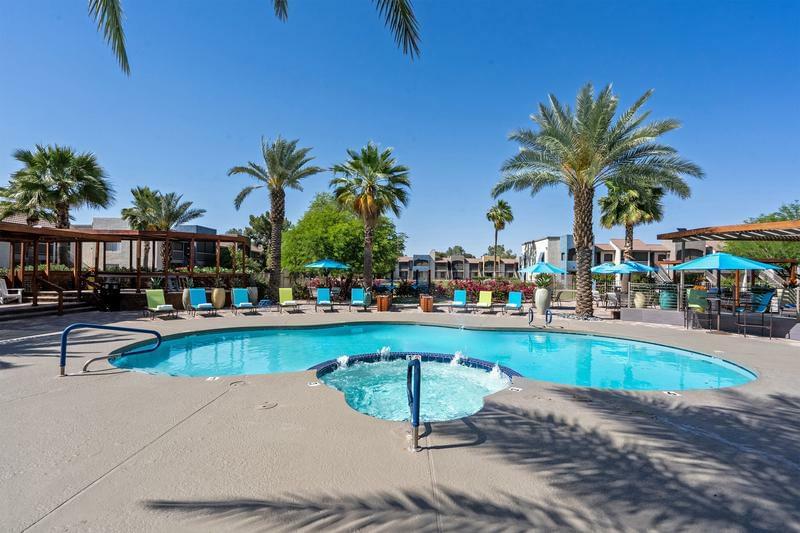 Whether you are looking for student housing in Arizona or just a fabulous new place to call home, Aspen Square’s Arizona apartments provide great amenities and carefree living with 24 hour maintenance staff. Our kitchens are modern with stainless steel appliances, granite-style countertops and white cabinetry. Enjoy a private patio or balcony or do laundry in the comfort of your home with a full-size washer and dryer. 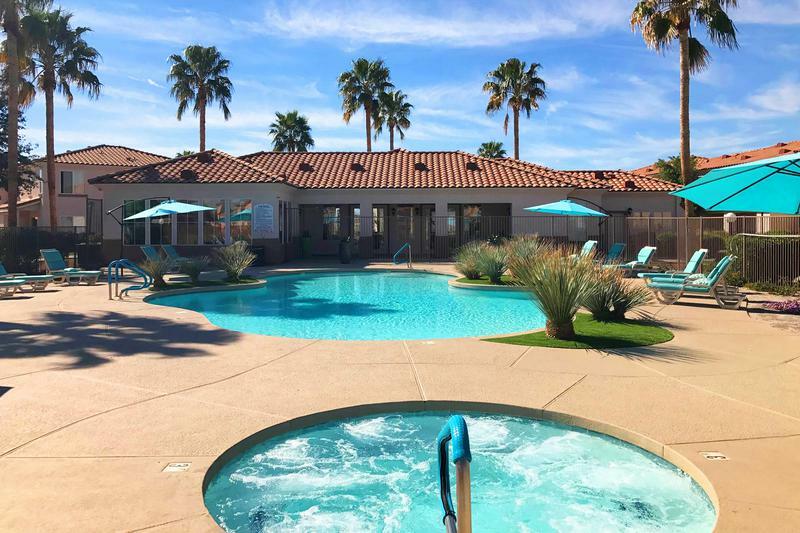 Explore what our communities have to offer, from sparkling resort-style pools, 24-hour fitness centers and so much more. Have a dog or cat? 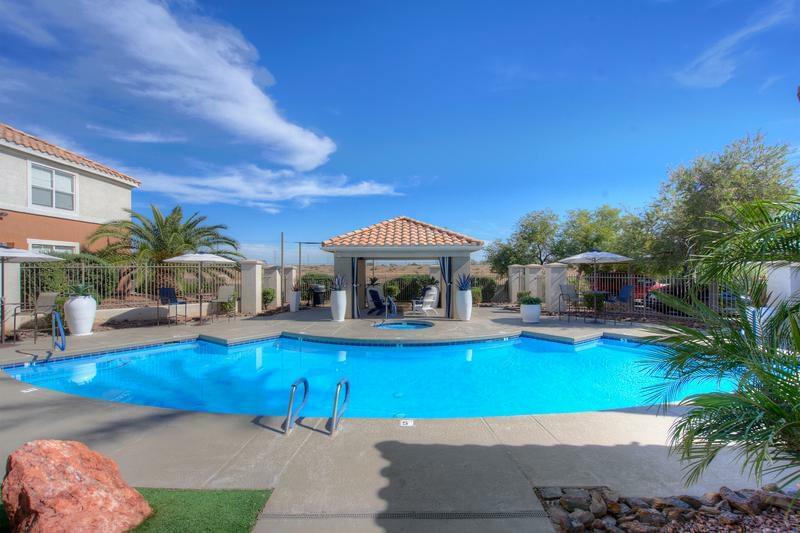 They can come along too because our apartments in Arizona are pet-friendly and we even accept large breeds! 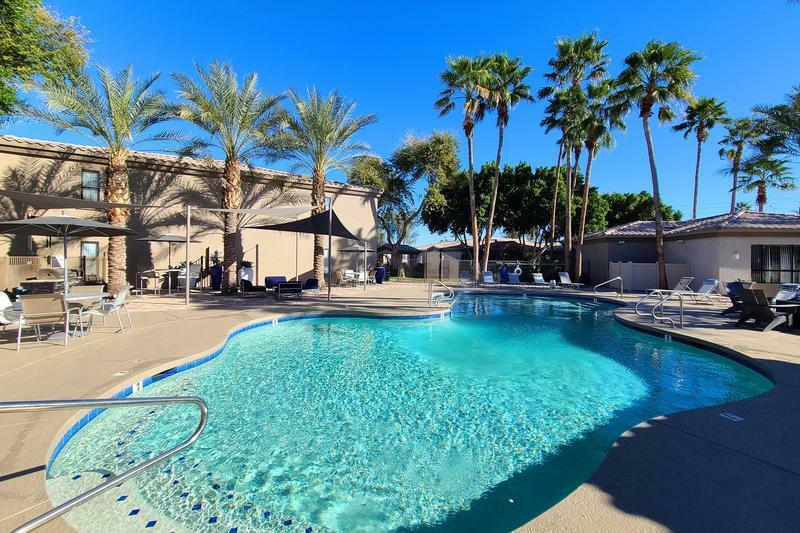 At our apartments in Arizona for rent, we are committed to exceptional quality and service. 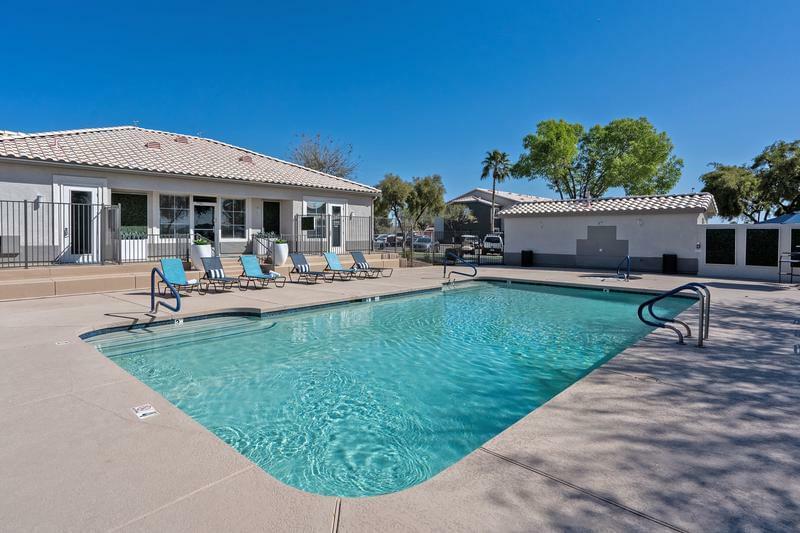 Come find out how Arizona living can be so simple when you live in one of our apartment communities and experience The Aspen Difference.